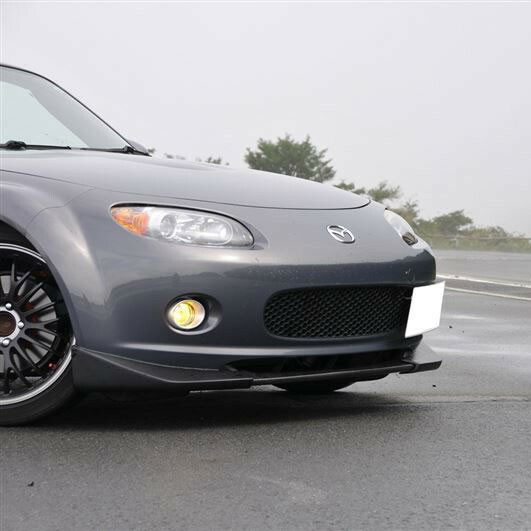 Front lip spoiler made by TK Style for the NCEC-1 (2006-2008) MX-5. 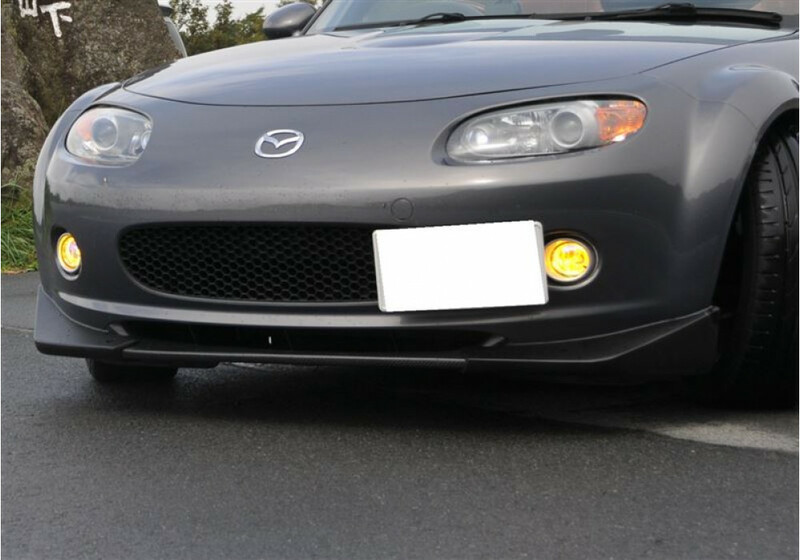 High quality front lip made of Carbon Fiber and FRP (2 pieces). Please note that the Carbon Fiber finish is not UV coated and it is recommended to have it coated locally if you park the car under the sun most of the time. 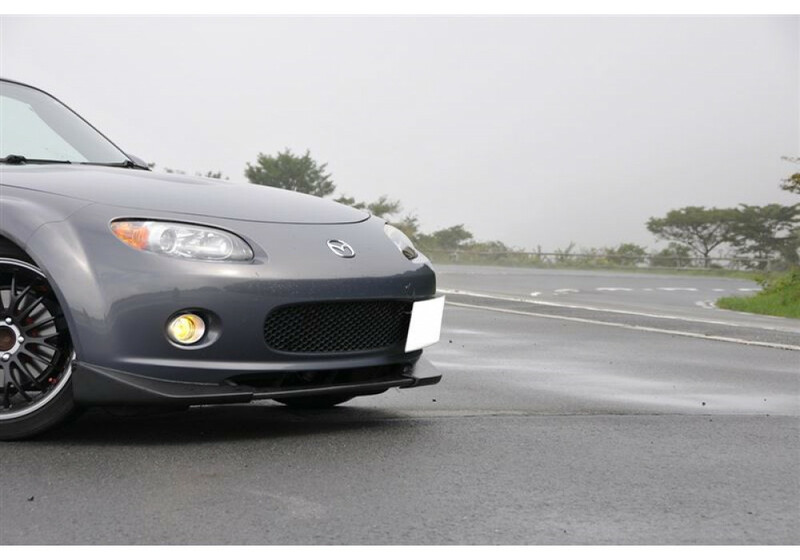 TK Style Front Lip should be ordered at REV9 Autosport https://rev9autosport.com/tk-style-front-lip.html as they provide the best service and speed we've seen so far! Do you have to drill into the front bumper to install? Drilling is required. 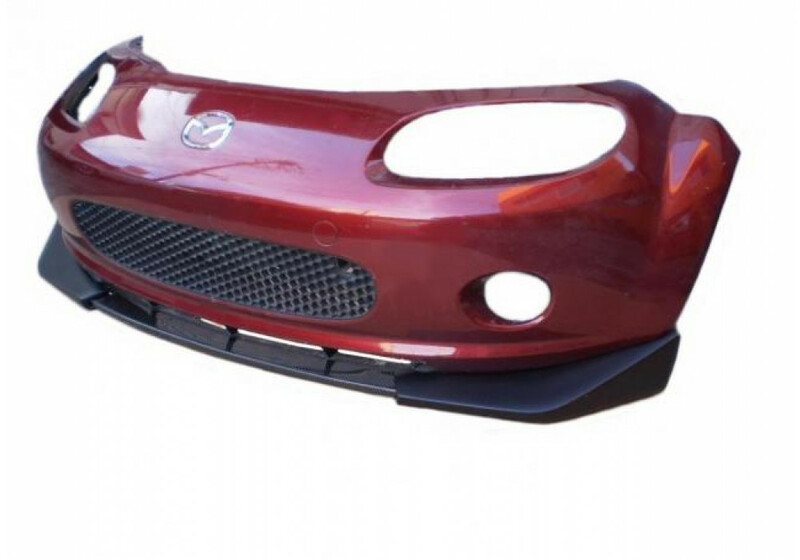 Among 9 holes you make, 7 are under the front bumper and cannot be seen after removing the lip. But you see the remaining 2 holes near the wheel.